Steeda's S550 Mustang Air Filter is a drop-in replacement that will not only protect your vehicle, but will also add power! 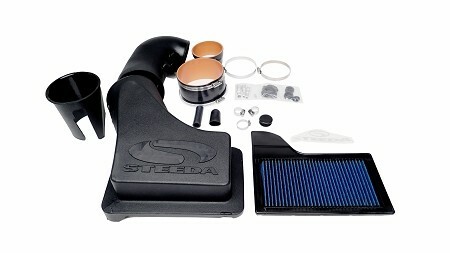 Unlike the restrictive factory paper filter that needs to be replaced every few thousand miles, the Steeda filter is reusable. Simply wash and replace for a new and improved filter. 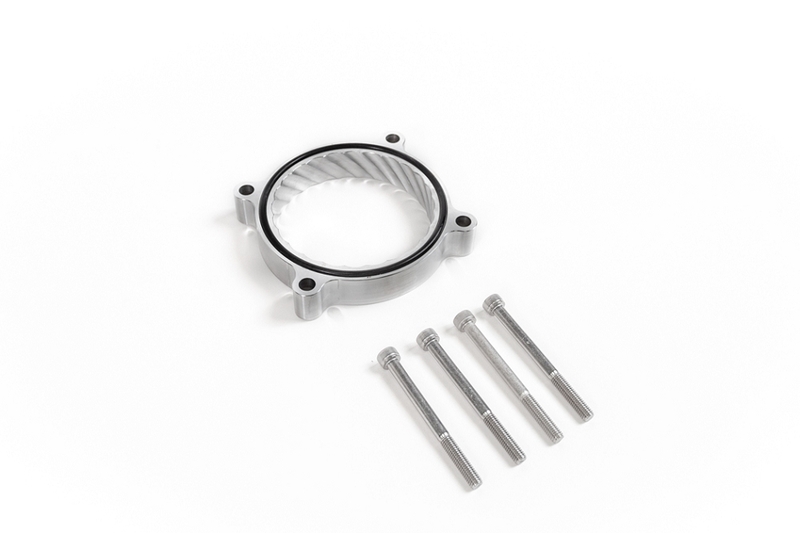 This helps keep your engine free and clear of any harmful debris.